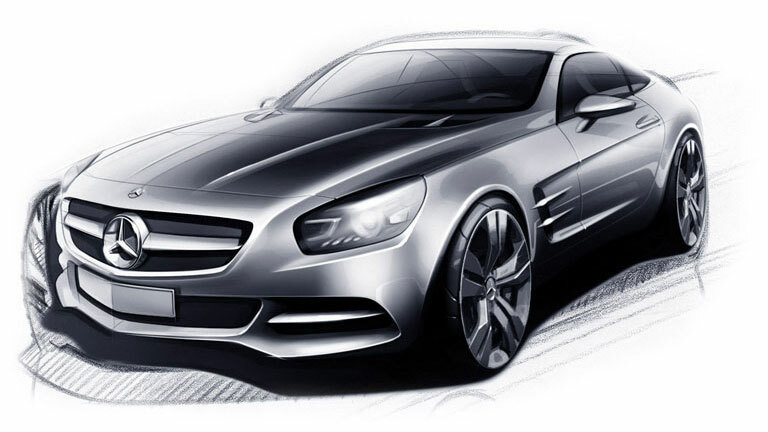 From the beginning, the “One Man, One Engine” philosophy has guided AMG®‘s approach to manufacturing. 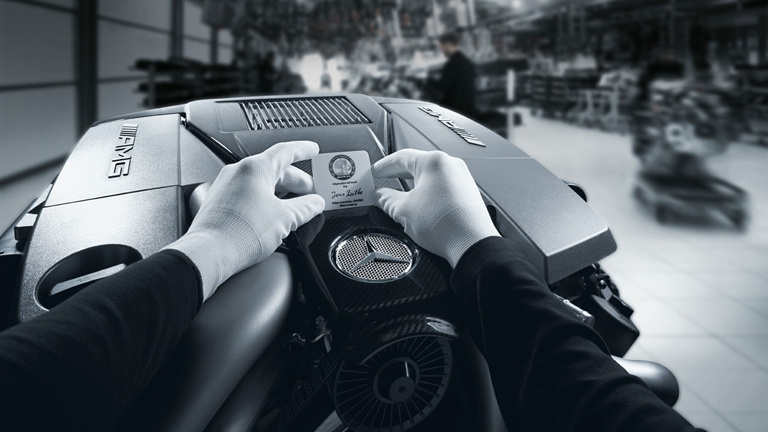 Even now, every AMG® engine is hand built from start to finish by one of about 50 AMG® Master Engine Builders in a special facility. As the final step in the assembly process, the engine-maker affixes a plaque engraved with his signature to the engine cover. 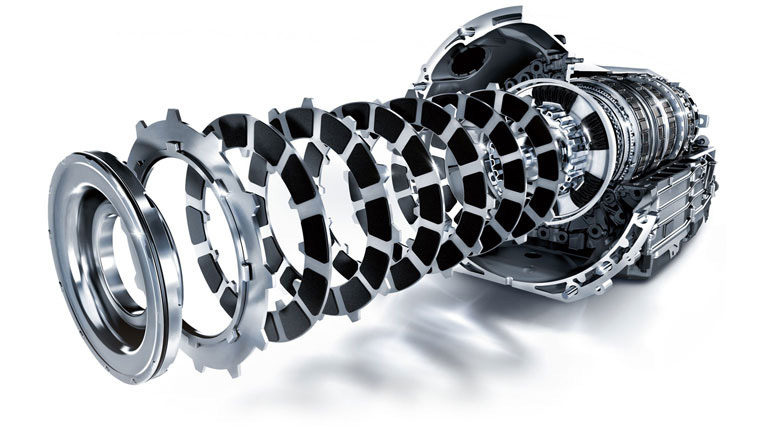 It’s an enduring reminder that even the heart of a Mercedes-AMG® has a soul. While the hand-built engines usually steal the spotlight, the AMG® approach to raising heart rates is anything but one-dimensional. It’s about using all the weapons in the engineering arsenal to create a high-performance driving experience that’s simply without equal. Even at first glance, you can tell there’s something different about a Mercedes-AMG®. The sharpened profile. The wider wheel arches. The road-hugging lower bodywork. At the AMG® Design Center in Affalterbach, the aggressive character of Mercedes-AMG® takes shape based on the advanced, high-performance technology beneath its skin.